Location. Choosing a company that’s relatively close to you will save money on shipping and may allow easy in-person visits. Experience. 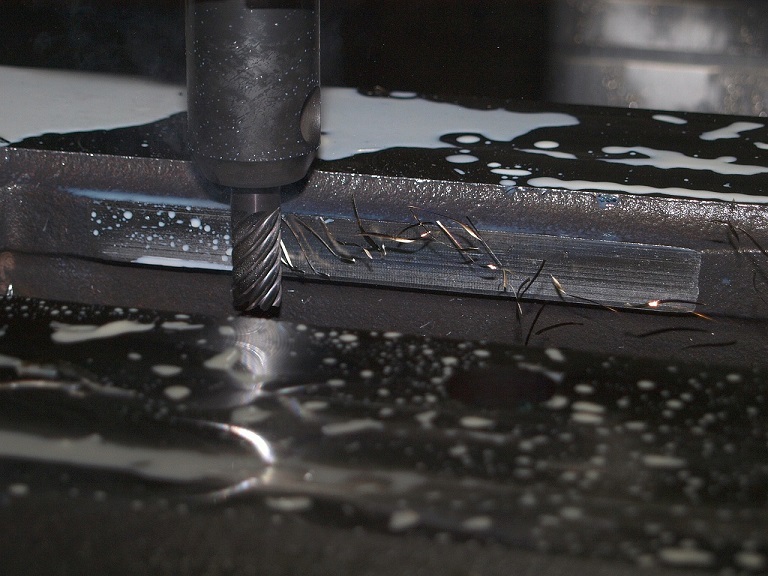 If a CNC machining company has been in business for several years, it shows that they understand how to meet customer needs and stay up-to-date with changing technologies. Previous work. Look at examples of the company’s work for other clients. You should also ask for customer testimonials, and may even want to speak to previous clients for a direct review. Machining Capabilities. Is the company using up-to-date technology? Do they understand how to work with the materials you need? Will they need to outsource some aspects of the project? You should know the answers to these questions before committing to a company. Prototype Quality. The company will likely create a prototype of the needed part for your approval. Use the prototyping process to evaluate the company. Did they stick to deadlines? Does the finished prototype meet your expectations? Was the company easy to work with? Communication. Good communication is key in a turnkey aluminum extrusion project. You want to be sure that someone from the company will call you if they have questions about the project to ensure they understand your needs. You should also be able to speak directly to a decision-maker for questions or concerns about your project. Need CNC Machining Services for Extruded Aluminum Heat Sink Manufacturing? With over 30 years of experience in precision CNC machining, Getec Industrial can give you fast, reliable, and precise results for your aluminum extrusion design project. Visit our page on Getec’s turnkey aluminum CNC machining services or contact us online or at 888-999-8499 to learn more.